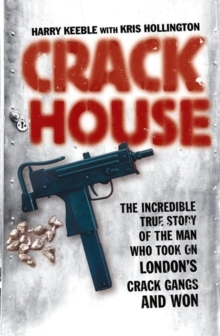 In his two-decades-long career with the Metropolitan Police, Detective Sergeant Harry Keeble has hunted child murderers and child abusers, drug dealers and hit men. 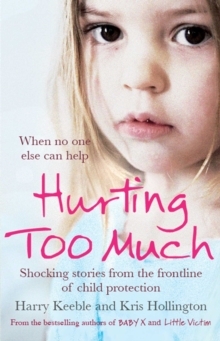 And then, in response to the call to arms in the wake of the July 2005 London bombings, he transferred from Hackney's Child Protection Team to S-Squad, an elite counter terrorism unit. From day one he was thrown into the front line of a number of heart-stopping operations that involved deadly armed hunts for suicide bombers and bomb factories. As Harry won respect for his bravery and commitment, he was asked to lead increasingly complex and sensitive missions. 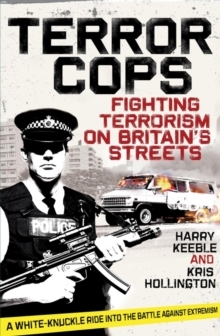 Terror Copscovers, among other subjects, the Haymarket bomb, the Glasgow airport attacks, the liquid bomb plot, how terrorist cells are created, the use of terrorist training camps in the UK, and working in tandem with the Muslim community. 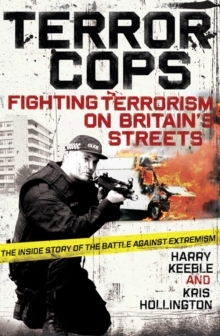 Terror Copsis a white-knuckle ride into the battle against extremism. 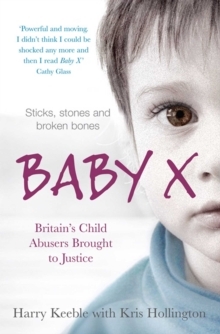 Like the authors' previous bestselling titles, Crack Houseand Baby X, the book is written in Harry's distinctive voice and gives unprecedented insight into what it's like to fight terrorism in Britain today.